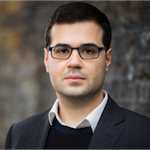 Logbook Loans (a part of Loans2Go) reviews on Smart Money People can help you get an idea of what using this company for your personal or logbook loan is really like. 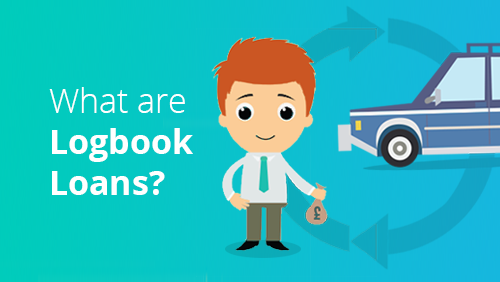 Based in London, Logbook Loans has 60 branches across the UK (as Loans2Go), and offers a range of loans from “£250 - £5000”, so read on to see what customers like you are saying before making your mind up. 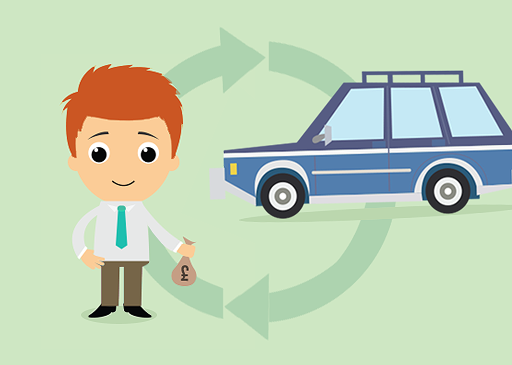 Used Logbook Loans in the past to help find your own loan? Add your review to our community and you’ll be helping others.